Don't panic if you lose your Form W-2, “Wage and Tax Statement,” before tax time, because you can get another one. If your company’s Human Resources Department or Payroll Department is located at your place of employment, a simple request for a copy of your W-2 may put it in your hands the same day you ask. In some cases it may take a little longer, but the shortest route is typically to start at the source – the employer who generated the W-2. You can replace your W-2 using a few simple steps. Your first priority should be to contact your employer and determine what steps should be taken to ensure that you receive a new copy of your W-2 as soon as possible. You can also contact the IRS directly for additional assistance. If your company outsources its payroll processing and tax accounting services, find out if you need to initiate the request for a new W-2 from someone in-house or if you can contact the outsourced payroll processing company directly. If you're unable to get a copy of your W-2 in person, confirm that your employer has your correct mailing address before it sends you another one. Even if you no longer work for the employer that issued your W-2, you can request a copy from your former company simply by contacting its office. If your employer is no longer in business, or if you run into an obstacle that prevents you from getting a new one, you can call on the IRS for help. The IRS will intervene for you by contacting your employer and requesting a new W-2. Call the IRS at 800-829-1040 and provide the information asked for including: your name, address, phone number and Social Security Number (SSN); your employer's name, address and phone number; and an estimate of your annual withholding tax, which you can find on your final yearly pay stub. When Should I Receive My W2 Form? You can also request a filing extension by submitting Form 4868, “Application for Automatic Extension of Time to File U.S. Individual Income Tax Return,” which is also available as a free download at IRS.gov. You may have simply misplaced your W-2 in the shuffle of year-end paperwork or in your overwhelmed work space. You may have tucked it accidentally in the wrong file folder. But you also may have lost it in a way that could compromise your personal identity information, such as dropping it in a public place where any number of people could pick it up and view your identity details. Your W-2 not only lists your name and address, but it also lists your SSN, which can be stolen and used in identity theft. You may want to check your bank and credit-card statements to make sure no unauthorized debits are made against them. 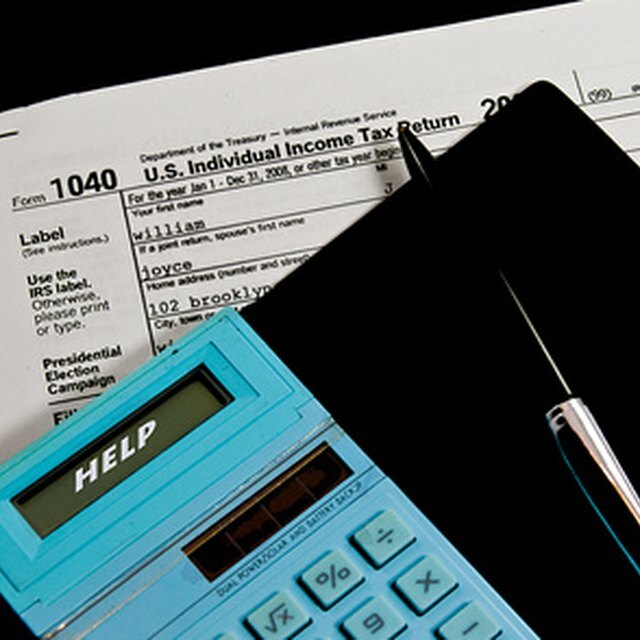 IRS: Publication 17 -- How Do I Prepare My Tax Return?